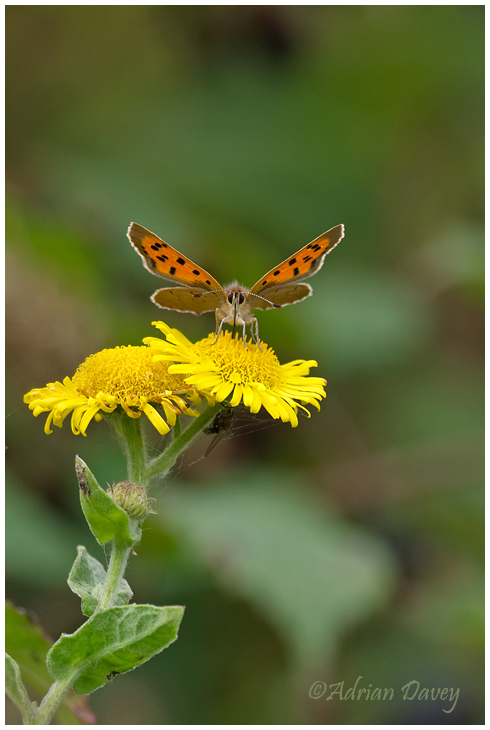 Adrian Davey Bird & Wildlife Photography: Small Copper on Fleabane. Lots of these around at the moment. Taken at Roadford Lake, Devon.